Field trips, guest speakers, exploring, and more! 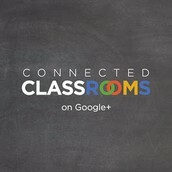 You can invite guest speakers into your classroom or choose to connect with another classroom for a Mystery Skype or Mystery Number. Some teachers connect with other classrooms to discuss a recently read novel or to discuss weather patterns. The possibilities are endless! 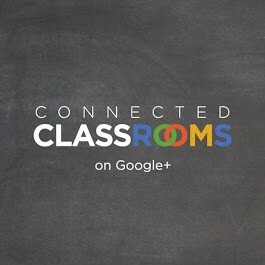 Sign up for the Google Plus group Connected Classrooms today and find a way to let your students experience the world from within your classroom! The Center for Interactive Learning and Collaboration, is a great starting place. 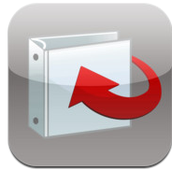 You can search through a huge variety of online sessions. While some are free, many do have a cost. Take students into some of the world's most iconic locations. Tour the National Archives, see how an egg farm works, explore NASA's Goddard Space Flight Center, or hear from the President of the United States. Trips are fun, educational, and free! View upcoming events by checking out their Education Events calendar or view watch previous Virtual Field Trips about Earth and space science by browsing the complete archive. Nasa's DLN offers interactive, standards-based, educational web-conferences on a number of subjects that add a unique, NASA-authentic experience to your classroom. Register for one of their lessons today! You can view their calendar of events here. With our students having Chromebooks, students can visit virtually any place! 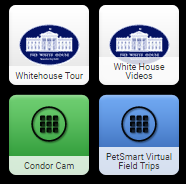 Through the Google Cultural Institute, students can visit The White House, explore different Performing Arts venues, and see and learn about various type of Street Art. 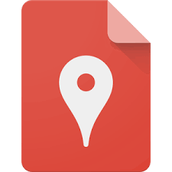 Google Maps allows students to actually see and explore areas/events they are learning about. Students can place "Peg Man" down in most locations and walk around and explore (for example, the 9/11 Memorial)! There are also various Google Maps Games that will test students' observation and geography skills! My favorites are SmartyPins and GeoGuessr.